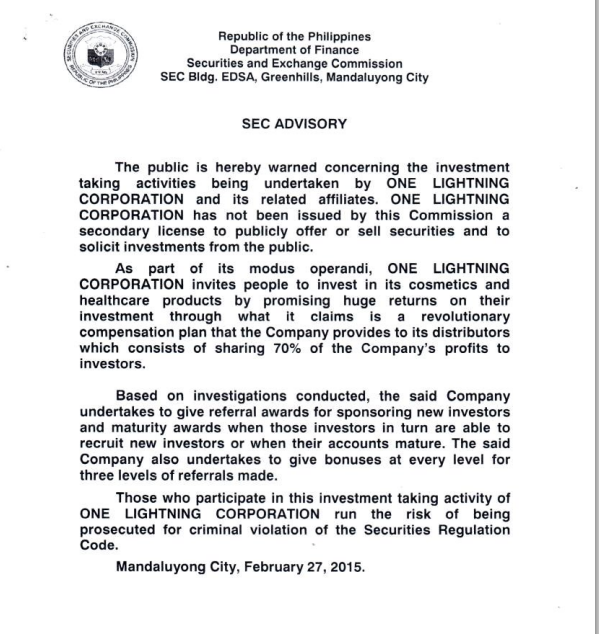 In February 2015 (posted in March on the website), SEC issued its first advisory against One Lightning Corporation – a multi-level marketing (MLM) company based in the Philippines. One Lightning Corporation Facebook page – their recent photo stream is made up mainly of memos and documents on how distributors can receive and encash their post dated checks. No more photos of vacations, grand parties and brand new cars? This post is about Superbrands after all, so let’s look at the pictures when Superbrands bestowed its awards (yes, there’s actually three awards) on One Lightning Corporation. 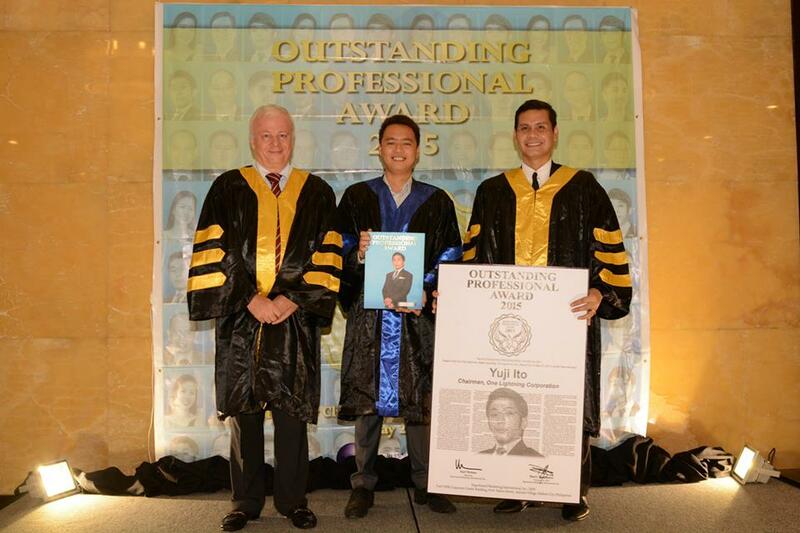 Superbrands awards Yuji Ito, Chairman of One Lightning Corporation as Outstanding Professional for 2015. Photo dated May 2015. Image from One Lightning Corporation Facebook page. 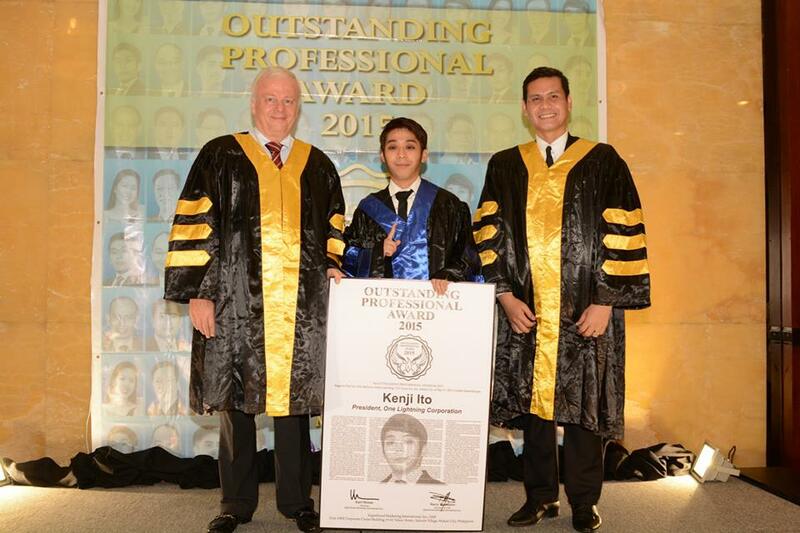 Superbrands awards Kenji Ito, President of One Lightning Corporation as Outstanding Professional for 2015. Photo dated May 2015. Image from One Lightning Corporation Facebook page. 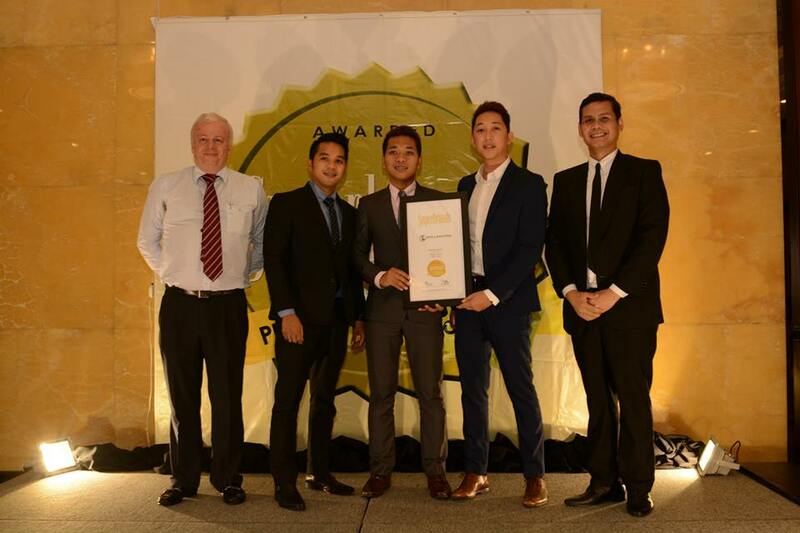 According to the Superbrands methodology, each programme has its own relevant council and defines a list of exceptional brands that collectively represent some of the strongest brands in Philippines… individually award each brand on the following main criteria: Reputation & Prestige, Quality, Reliability & Trust, and respectively, Distinction, according to the Superbrands methodology. The lowest-scoring brands are eliminated and the leading brands are awarded Superbrand status and invited to join the programme. One Lightning Corporation is not even a year old (it started its operations in August 2014) and it’s already worthy of “Superbrand” status according to Superbrands methodology? Longevity is one of the grading criteria of Superbrands,according to its website, so this had me confused. I want to be a fly on the wall during the deliberations. See One Lightning Corporation products page here and evaluate for yourself if any of these products is worthy of being acknowledged as prestigious (if you even heard of them, since brand recognition should count for a lot right?). Don’t even ask my opinion about the prices. PHP 480 for a 15-sachet pack of choco powder? Nah, those high prices are the norm for MLM products anyway, since many “uplines” of distributors have to get their cut. Based on the list of brand awardees on the first image – is “Boardwalk” the leading apparel brand? Is “Milk Magic” the leading milk brand? Is “My View” the leading television brand? At this rate, I will not be surprised if CD-R King is awarded leading electronics “Superbrands” status, if it had not been already. 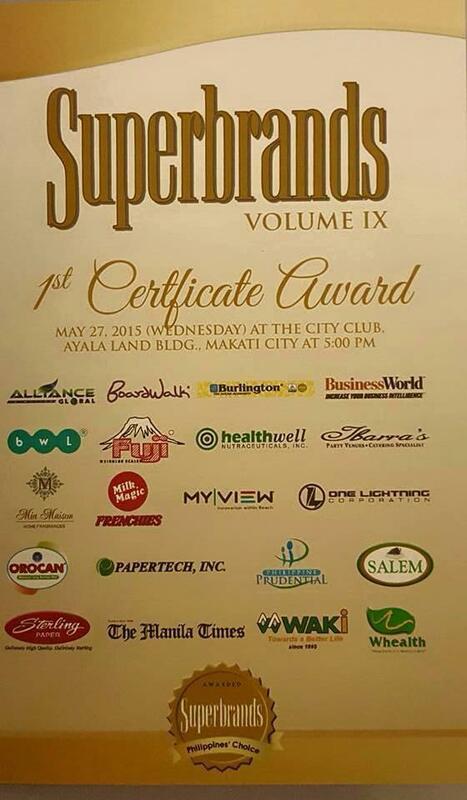 Fun Fact: Superbrands also hand out awards for Most Outstanding Local Legislators. In 2014, four of the nine awardees were Bulacan Vice Governor Daniel Fernando (former actor, of “Macho Dancer” fame), Paranaque Councilor Vanessa Lacsamana (also known as actress Alma Moreno, of “Loveliness” fame) Manila Vice Mayor Francisco Domagoso (also known as Isko Moreno, of “That’s Entertainment” fame) and Cavite Vice Governor Ramon “Jolo” Revilla III (actor, of “My Binondo Girl” fame). It looks like Superbrands is going the showbiz route as well. It seems that caveat emptor applies not only to specific brands but to so-called “brand awards” as well. I wonder if there is a super brand for “grain of salt”? Why did the SEC act late? Many people already invested a lot of money before they released the advisory. SEC Chairman Teresita Herbosa was actually part of a panel discussion in the Philippine Retail Investment Conference last May (I posted about that event btw). I’ll probably blog about her responses to MLM and pyramid related questions (which made up most of the questions) in a separate post. Next Next post: The Common Investor Asks – Despite Very Good Financial Results, Why Did The Stock Price of Apple Inc. Plunge?